A bill that would have required insurance companies to pay for out-of-network care for Nevadans living more than 25 miles from an in-network provider was gutted Wednesday after the sponsor described it as unworkable as written. Assemblywoman Ellen Spiegel, D-Henderson, who sponsored the Assembly Bill 170, told the Commerce and Labor Committee that conversations with insurers showed the bill could have introduced challenges around reimbursement for out-of-network providers, who are not contracted with those insurance companies. “Logistically, it was going to make it impossible to make the bill work as written,” said Spiegel, who chairs the committee. Insurers will often create one-time contracts with providers for patients who cannot find proper in-network care if those patients connect with case workers through the insurance company, Spiegel said, a practice that effectively eliminated the need for the legislation. Instead, Spiegel introduced an amendment that would require insurance companies to provide a phone number and email address for the case workers to the Nevada Office for Consumer Health Assistance, which handles patient complaints. If a patient has tried to reach a case worker through the patient line provided on the back of their insurance card to no avail, the state would connect consumers to the right office. “The Office for Consumer Health Assistance is able to help, but we need to make it easy for them to help and easy for them to intervene,” Spiegel said. 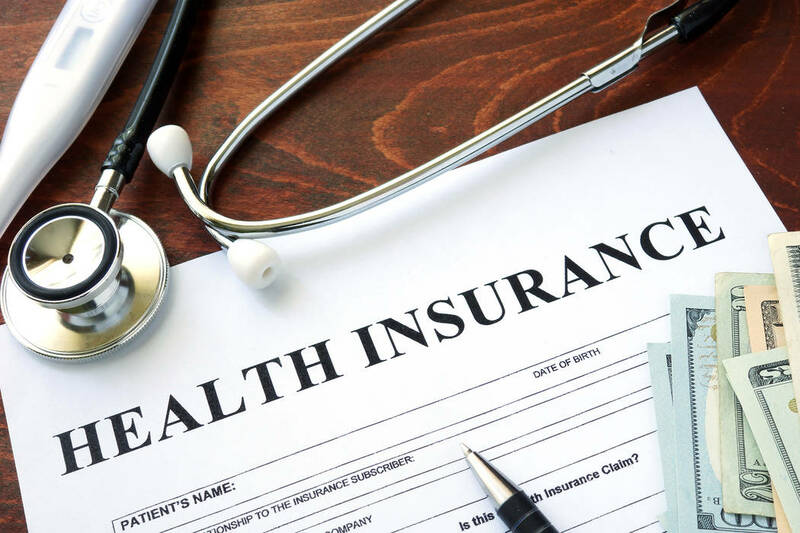 Despite the proposed amended language, lobbyists for health insurers testified in opposition to the bill, expressing concerns that adding a layer for consumers to navigate could create more confusion. “It’s having the state call the insurance company and call that person who they’ve been told is the right contact,” she said. The bill also would be amended so that language around pre-existing conditions would match Senate Bill 235, which adds federal Affordable Care Act language to state law. Language defining chiropractors also would be amended to enforce reimbursements that are similar to the levels at which physicians are paid by insurers.